Showa Day on April 29, celebrated as the birthday of Emperor Showa. Constitution Memorial Day on May 3. Greenery Day on May 4. Children’s Day on May 5. The prices skyrocket and planes get booked well in advance. The highways are jam packed, so while buses might be the most affordable, they can take all day. 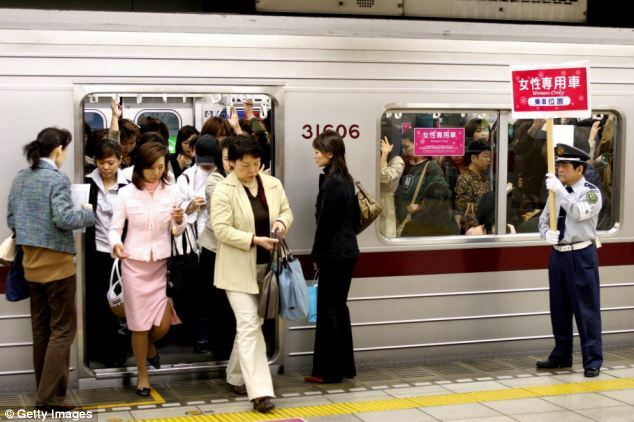 Trains are also busy during the Golden Week but they tend to run on schedule, so travelling through trains is the most reliable option in the Golden Week. Many Japanese people have plans and are busy in the Golden Week but close friends and relatives would love to join you at a BBQ party which is one of Japan’s favorite fair weather parties. 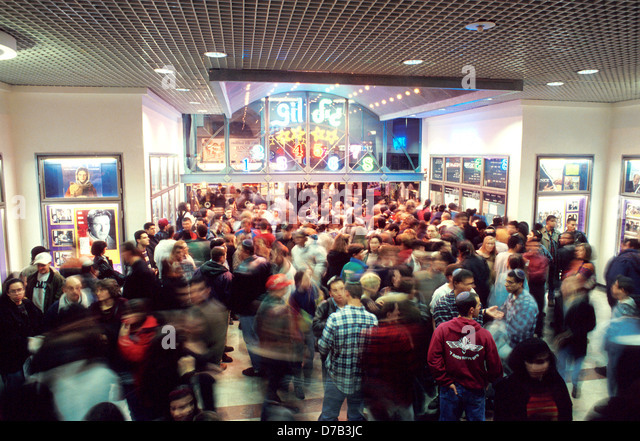 Most of the time, you would see people hanging around shopping areas because there would always be Fairs and Discounts during this season. Open your eyes a little wider and search for some exciting discounts! After all, we are fast approaching Summer and we need a wardrobe update! The Golden Week is the busiest time of the year in the Japanese movie theaters and many of the biggest blockbusters are released in this week. You might find it hard to get a ticket but if you do get one, don’t miss the chance because you’re one of the lucky ones. 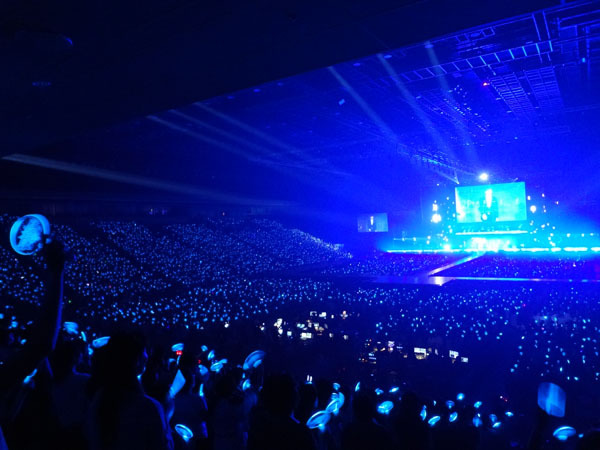 Both big and small concert halls have packed schedules on Golden Week. So keep your eyes and ears open to keep track of what’s planned in your area. 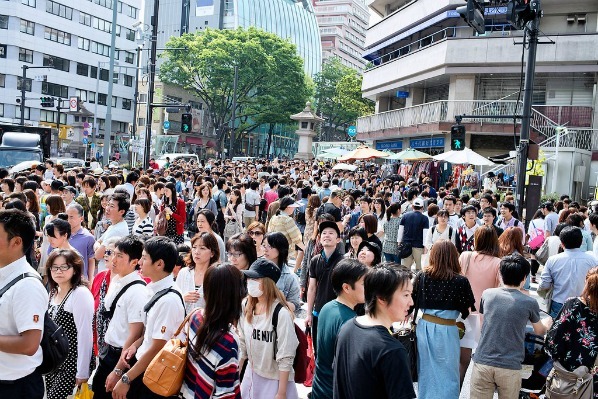 Grab your cameras and explore the city of Tokyo as half of the population seems to leave Tokyo in the Golden Week. That means museums, gardens and some popular restaurants will be yours to enjoy without rubbing elbows with the crowd. 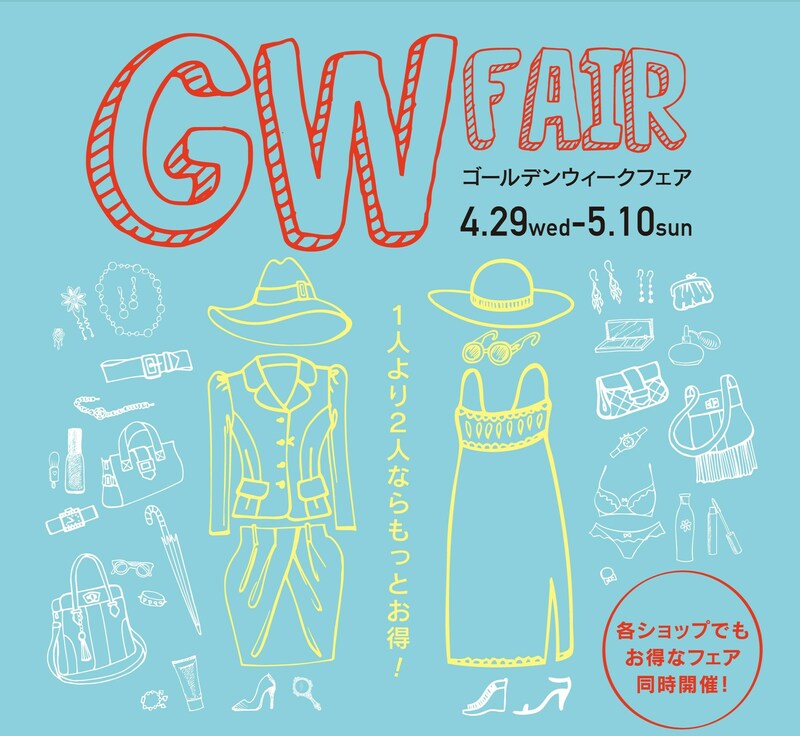 It is a custom in Japan for some popular sightseeing spots and attractions to offer free admission during Golden Week (or for a day during GW). These events are usually known as ‘Family Days.’ So go out with your friend and family members and spend some quality time together. Kodomo no Hi (Children’s Day on May 5th) is an exception in the Golden Week as it is not a Government holiday unlike the other holidays in this week (e.g. Constitution Day). Children’s Day can be celebrated in Japan by visiting different Children’s festivals which is loved by the Japanese kids all around Japan. 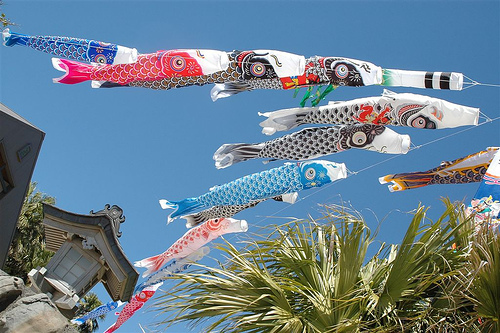 See the beautiful carp lanterns called Koi Nobori being hung around everywhere in celebration of this day. Check out the beach, visit an onsen or hit the slopes as this week offers some of the very best weather in Japan. The typhoons are a month or two away, the snow has melted and the nature is just absolutely serene in this week. So go to an onsen or a beach and have some peaceful time in this chaotic Golden Week.